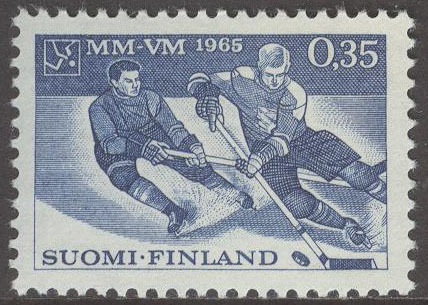 Postage will be charged according to the rate of postage charged by the Swedish Post. Please note that the invoice produced after you check out will be ajusted with the correct postage, as follows below. 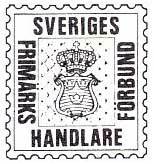 Customers from the Nordic countries pay SEK 10 for letters with weight up to 100 gram, heavier letters in accordance with the rate of postage charged by the Swedish Post.